In his March article, George reviewed the major aspects of acceleration, along with its measurement and the design fundamentals of the sensors known as accelerometers. 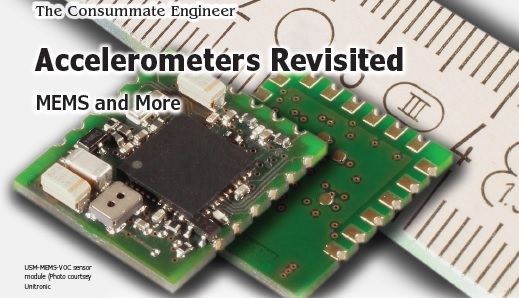 Here, he expands on the topic exploring the electronics portion of accelerometers along with a look at how MEMS technology plays a role in these sensors. The key aspects of accelerometers can be loosely categorized by their acceleration range, frequency response and typical applications as shown in Table 1. Many characteristics must be taken into account when selecting an accelerometer suitable for the given task. 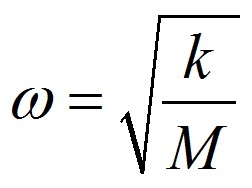 Besides having to satisfy the required range of acceleration to be measured, you must consider the measurement resolution, accuracy, bandwidth, stability and repeatability. Just as important are the weight, size, cost, electrical interfaces, power consumption, availability and operating environmental conditions. And don’t forget susceptibility to the effects of conducted and radiated emissions, that is electromagnetic interference (EMI). Fundamentally, accelerometers are electromechanical devices—as I have shown in my March 2018 article (Circuit Cellar 332). 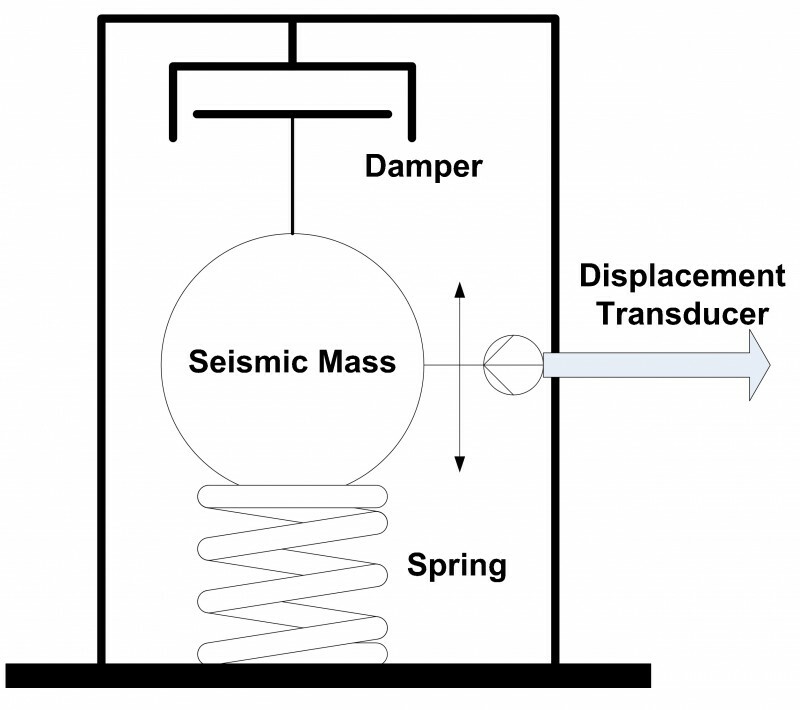 Electronics play only a supporting role—needed to convert the displacement of the proof (also called seismic) mass into a useful electrical signal. Accelerometer interfaces can take many forms, both analog and digital. The frequency response of such a system was shown in the March issue. 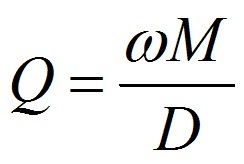 The parameter ξ is the system damping factor. This entry was posted in Archive Article, CC Blog and tagged accelerometers, MEMS, sensors by Circuit Cellar Staff.